I think we all have a little trouble sleeping every now and again, after all, we’re only human. But what can you do to help prevent sleepless nights and wake up feeling refreshed? You’d be amazed what a difference few small changes can make. If you look online there are a million and one tips for getting a better nights sleep and what works for one person might not work for you. As with most things its all about trial and error, but here is what I find helps me sleep like a baby. 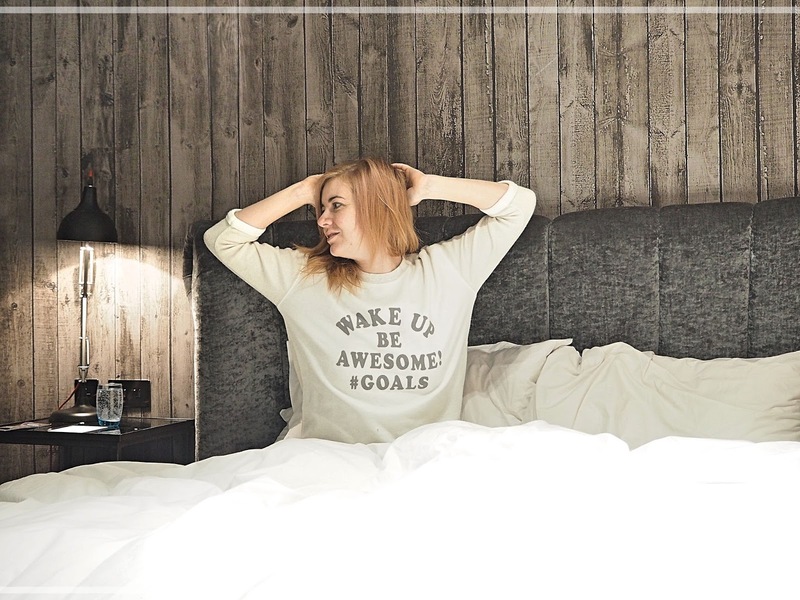 HAVING A SCHEDULEWhere I can I try to wake up around the same time every day and head to bed at the same time each night, my body and brain just seem to enjoy having a routine. Personally I seem to get by best on about 7-8 hours sleep, so if I go to bed late I try to make sure I at least get the right amount of sleep. SETTLING DOWNI have never been one of these people who could go up to bed and go to sleep straight away, if I do I always seem to have a restless night. Instead I head up about an hour before I want to go to sleep, have a shower, cleanse, moisturise and read a little before my head hits the pillow. WORKING OUTI always sleep better after a workout, regardless of whether or not I lift, run or stretch. Exercise helps me to unwind, to straighten out my mind and focus on what really needs my attention as opposed to the trivial things in life. If I can’t get a workout in I try to have a few minutes meditating instead as it has the same, calming effect on my mind. COOLING IT DOWNAs much as I love snuggling up in a nice warm environment, I cannot sleep comfortably in on and instead try to make sure that our room is cool and well aired on a night before we head up. 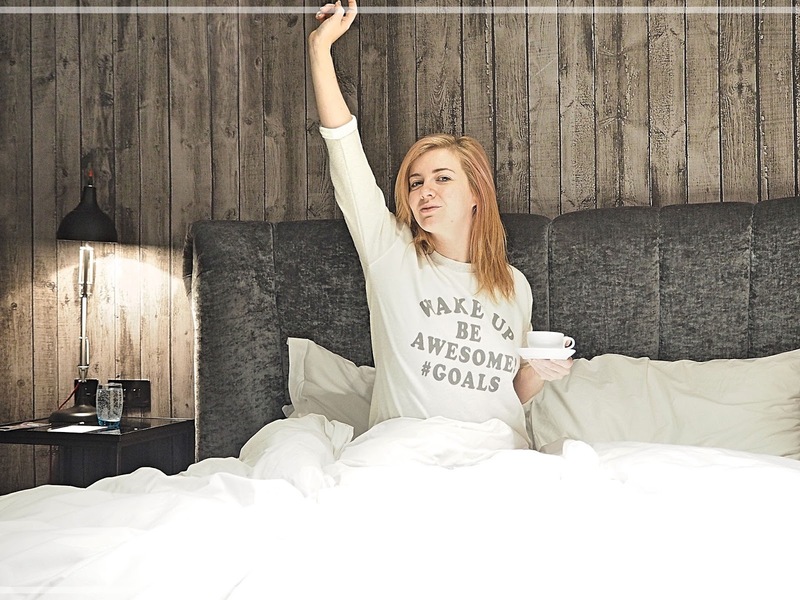 MIXING IT UP| But above all else the thing that I have found helps me get the best nights sleep is having the right bedding and bed to sleep in! 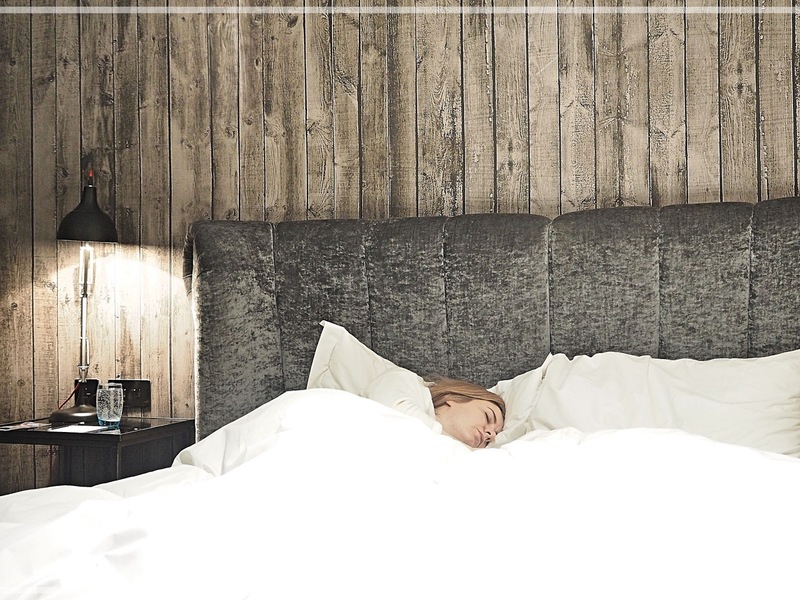 there is nothing quite like the scent and feeling of freshly washed linen on the bed, a nice new fluffy duvet and pillows and of course a comfortable mattress to make sure I sleep like a log. Ideally you should turn your mattress every 90 days and replace it every 8 years. I recently got a new mattress from Leesa and it so comfortable I never want to leave it!